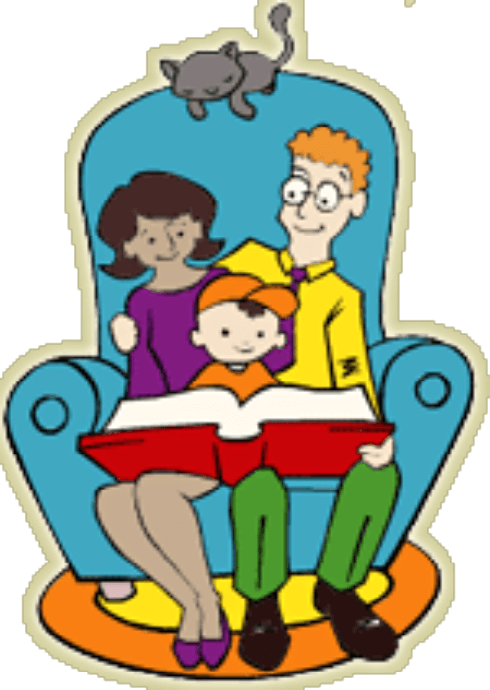 Family Literacy Day is Sunday, January 27th, 2019, but on Saturday, January 26th, 2019, come out to the ARM Book Nook and Boutique, located above Autism Resources Miramichi Inc. at 1 Allan Street in Douglastown (former T & R Sports). 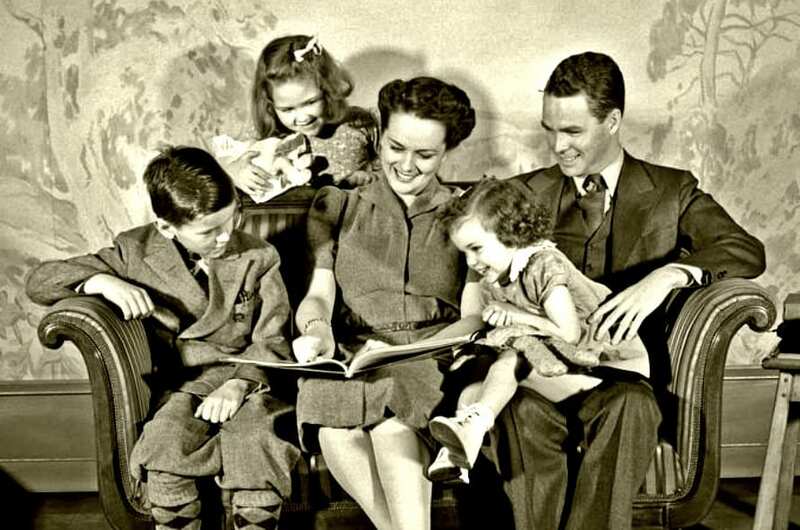 Together, the ARM Book Nook and Boutique and in partnership with the Miramichi Literacy Council will be having a Donor Appreciation Day and Family Literacy Day from 1:00 pm to 3:00 pm. 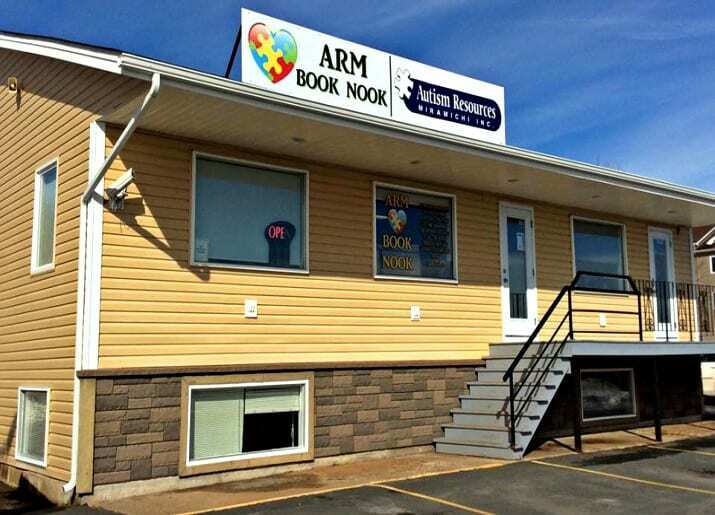 As well, ARM Book Nook and Boutique and in partnership with the Miramichi Literacy Council will be donating books to the Miramichi Food Bank. So, mark this date on your calendars and be sure to come out and support this wonderful event! !